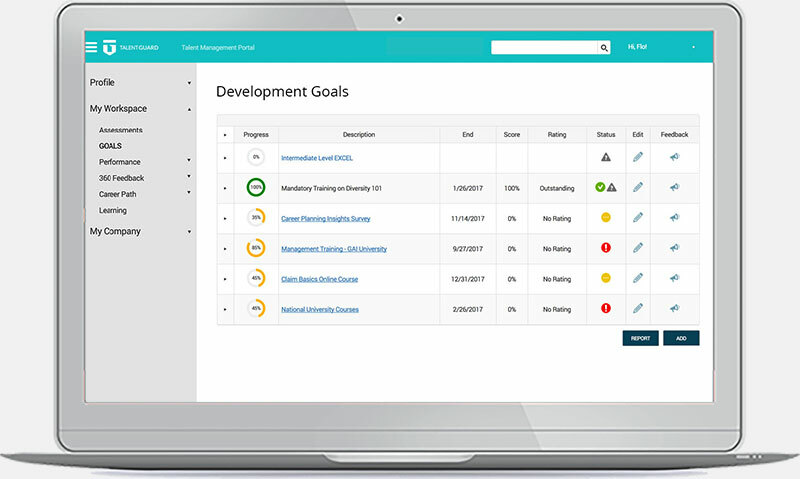 Enables employee to track career development goals all year long. 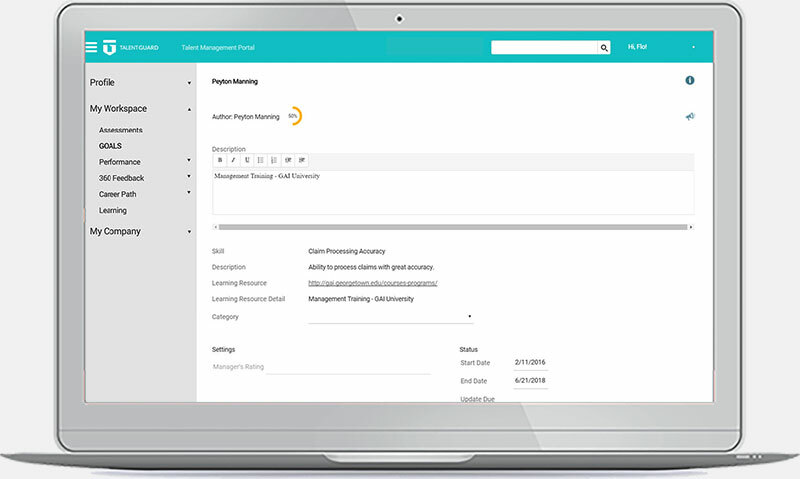 Provides managers with visibility into development activities and employee progress, provide real-time feedback and recognize employees. Helps companies facilitate and measure short- and long-term goals across distributed teams for improved agility and more predictable attainment. Setting goals creates clarity around career and performance aspirations. Measure how effectively employees are achieving goals and their rate of completion. Setting and reaching goals help employees appreciate their achievements. 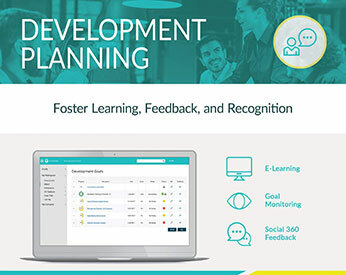 An employee’s Development Goals page is populated with development options, learning links, and coaching tips. 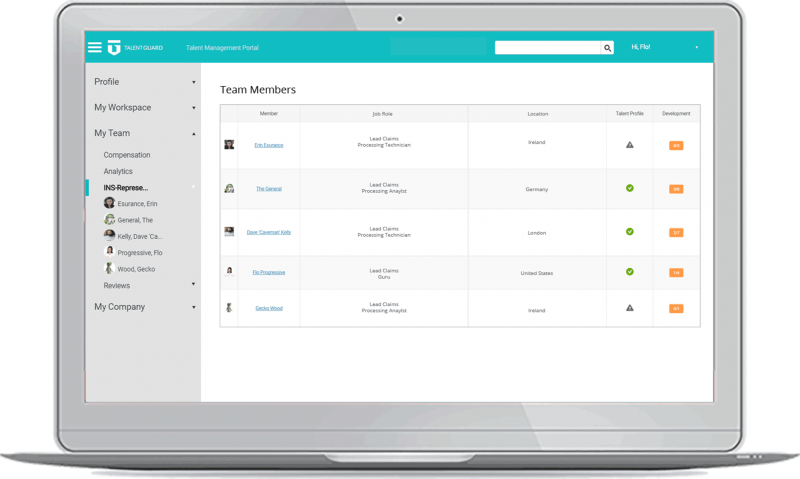 Managers can track goals from a simple team dashboard. View and edit goal details to keep them up-to-date. 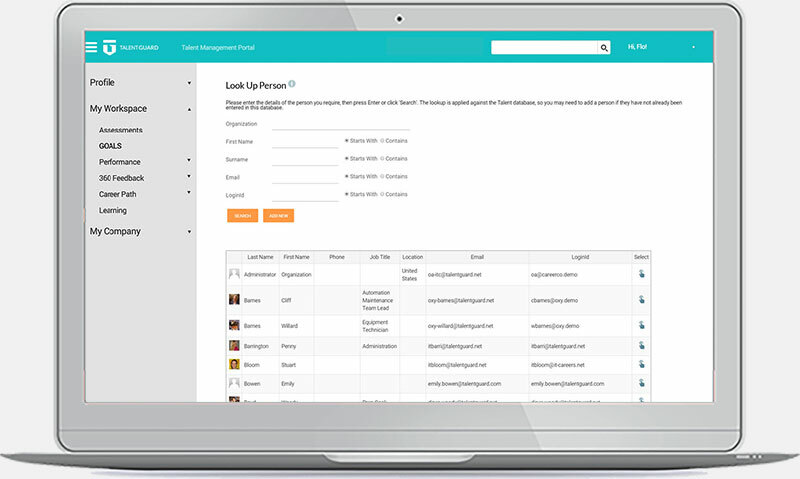 Employees and managers can request 360 feedback from many stakeholders. 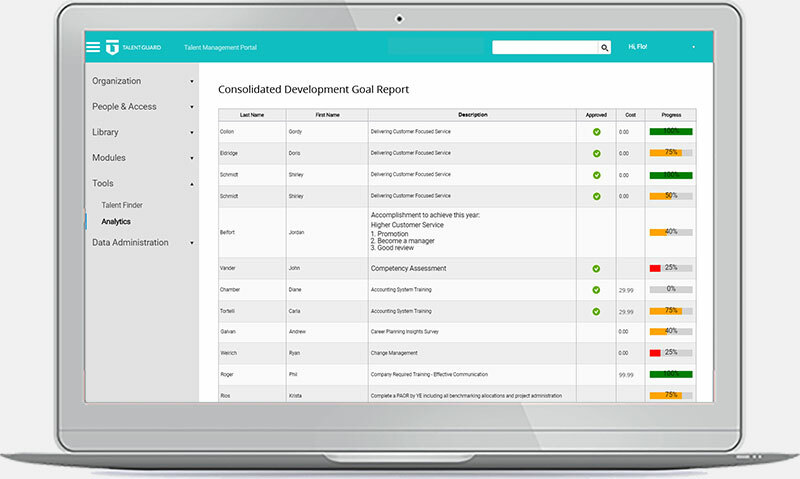 Managers can generate a consolidated development goal report. Twenty-seven percent lower turnover than companies in which few or no employees have development plans. Four times more likely to score in the top quartile of business performance. Two times the revenue per employee due to high-quality development plans.